Director Todd Haynes and Cate Blanchett on the set of Frankenberg's toy department. You may be wondering how “Carol” director Todd Haynes found New York City circa 1952 in Cincinnati. 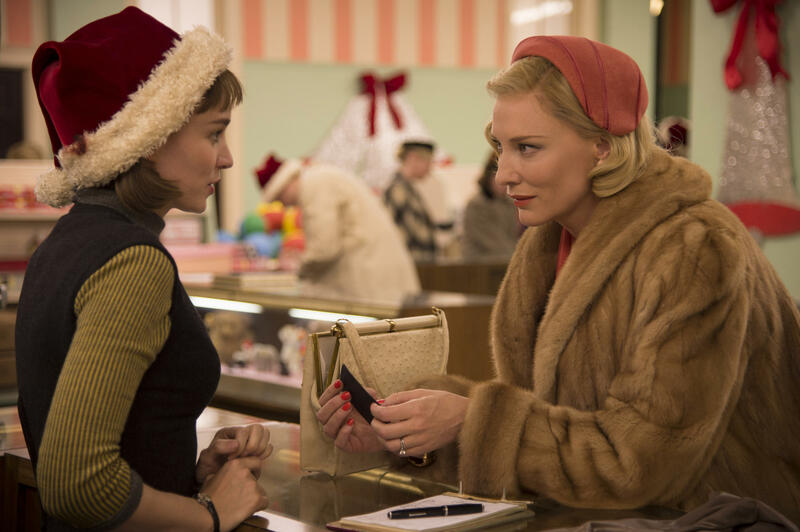 “Carol” is playing at the Esquire Theatre in Clifton. 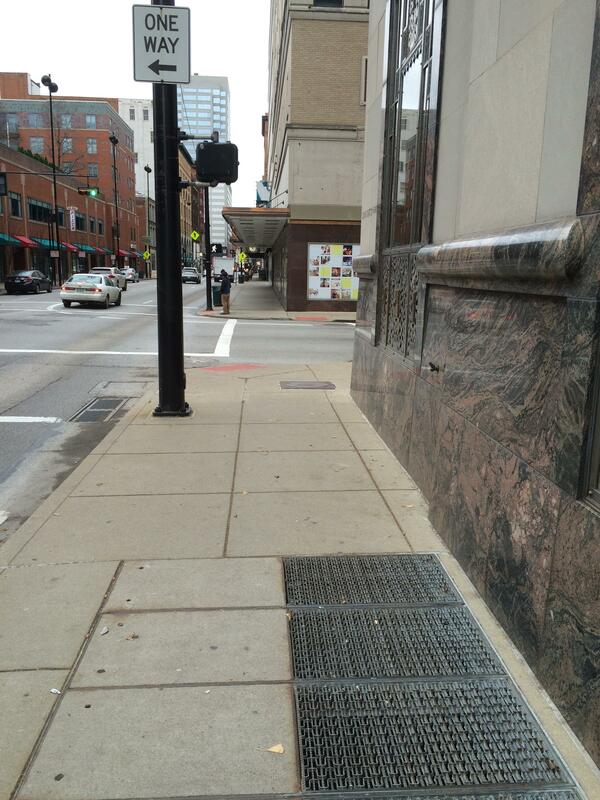 "Carol" opens with a close-up of this sidewalk grate, then pans up to the old Shillito store. Opening Shot: The first image on the screen is a funky metal pattern… which is a shot of the sidewalk grate outside the old Cincinnati Bell building, 209 W. Seventh St., near Elm Street. The camera pans up to show the old John R. Shillito department store -- we always called it Shillito’s -- which looks like a 1950 era department store. 2. Frankenberg’s department store: The old Shillito’s doors on Race Street – a block away from the opening scene -- doubles as the entrance to Frankenberg’s department store, where shopper Carol Aird (Cate Blanchett) first meets clerk Therese Belivet (Rooney Mara) in the toy department. 3 Frankenberg’s toy department: What looks like a scene from Shillito’s in the 1950s – a packed toy department with an operating Lionel train and display cases filled with dolls – was created in a building a half block away, further down Seventh Street. The former Oskamp-Nolting store at 26 W. Seventh St. The Greater Cincinnati & Northern Kentucky Film Commission helped Haynes find the perfect place for a toy department – the empty second floor of the old Oskamp Nolting department store. 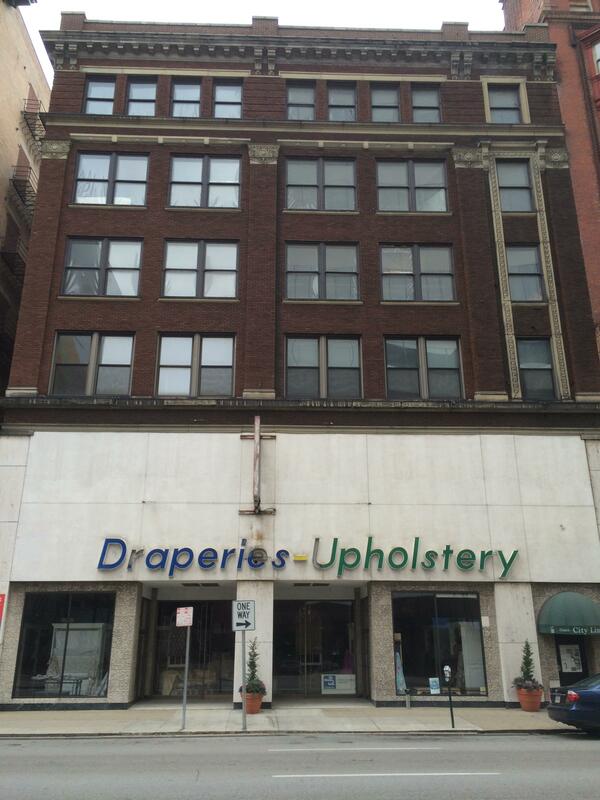 We know it today as the Mill End Draperies-Upholstery store at 26 W. Seventh Street. Oskamp-Nolting, founded in 1881, sold diamonds, watches, silver, toys and housewares until closing on Christmas Eve 1980. Set designers loved the old Oskamp-Nolting wood and glass display cases on the second floor, and filled them with stuff animals and dolls, for the pivotal scene where Carol meets Therese. 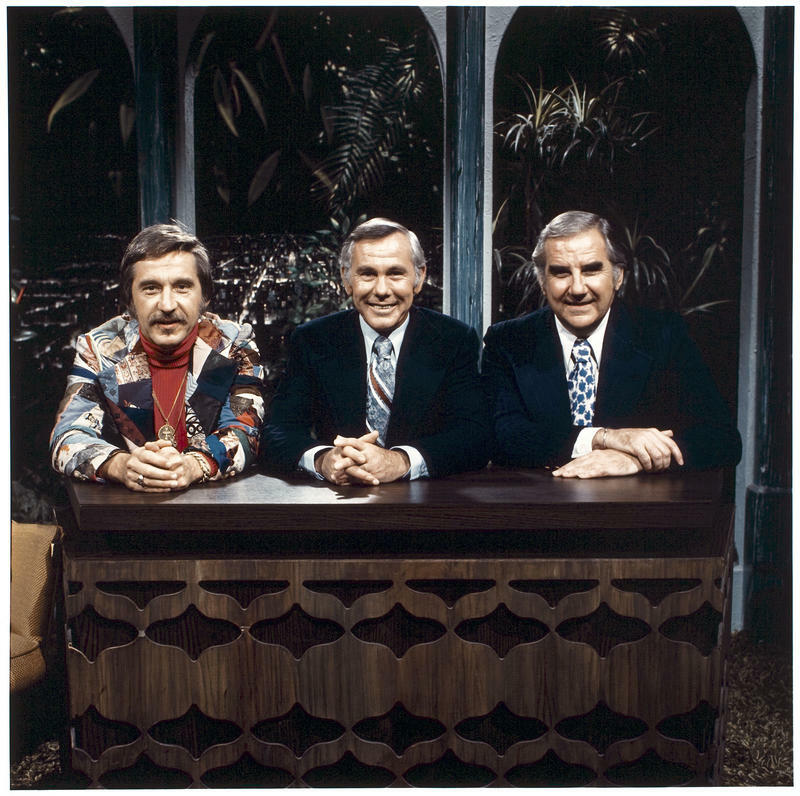 You can see the wood panels behind Blanchett and Haynes in the first picture on this post. About a month was spent painting the large room and setting up Christmas trees, wreaths, sleds and the Lionel train set, I was told last year by Susan Sumner, sister of Mill End president and manager Greg Sumner. Therese (Rooney Mara) and Carol (Cate Blanchett) in Frankenberg's toy department. 4. Frankenberg’s elevator: When Carol and other customers go to the Frankenberg’s elevators, they’re actually two blocks away, on Fifth Street. The scene was shot in the Carew Tower, where the film's production offices were located. 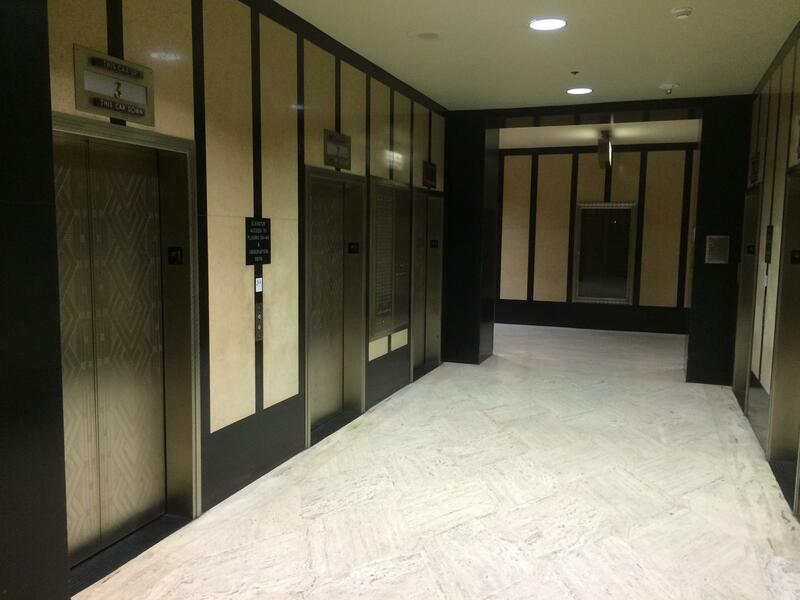 Haynes used dozens of locations in Carew Tower/Hilton Netherland Plaza for various hotels, restaurants and bars. Therese’s scenes at Frankenberg’s employee entrance, lockers and holding room were shot in another building downtown. 5. Leaving Frankenberg’s: When Carol leaves Frankenberg’s, and gets into her car on Race Street, those familiar with downtown won’t recognize the buildings across Race Street. 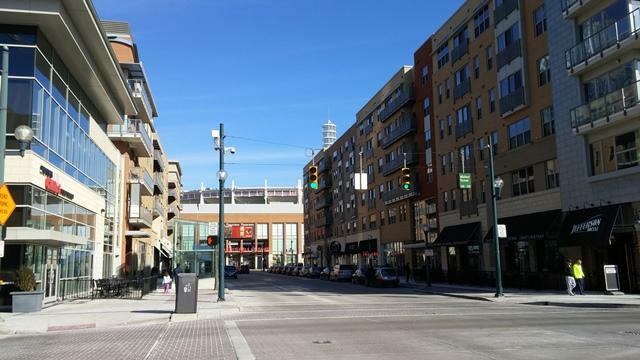 The scene was shot elsewhere downtown (on Fourth Street perhaps?) 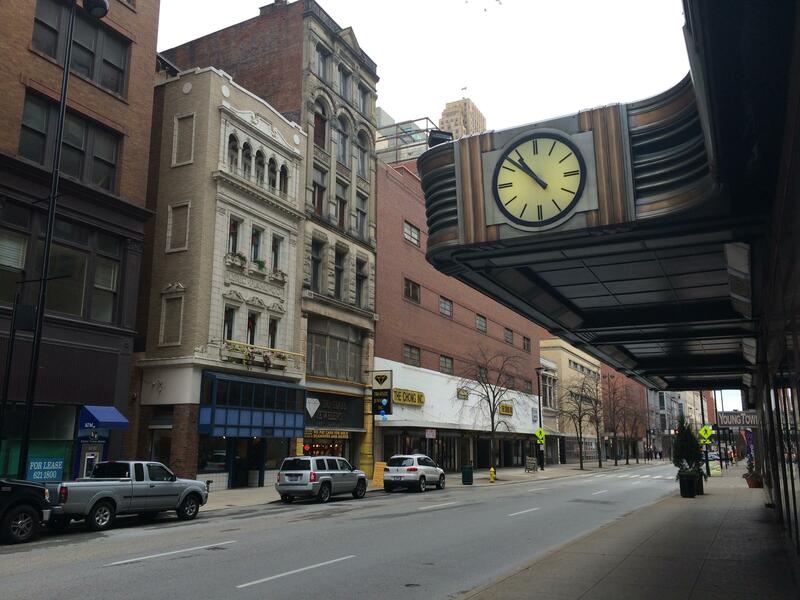 instead of showing (or trying to hide) Payless Shoes, the empty Burger Chef, Tri-State Jewelers and The Chong Inc.
"Carol" viewers won't see these Race Street buildings across from the old Shillito's store. 6. Philadelphia diner: Butler County residents will recognize the first stop on Carol’s road trip as Kostas Restaurant, 221 Court St., in downtown Hamilton. A block away, in the background, you can see the Butler County courthouse. 7. Train scene: The passenger train scene was shot on railroad tracks near the Montgomery Inn boathouse. Jeff Fisher from the production crew told me they rigged a huge “black-out screen” -- 40 feet long, 16 feet high and 12 feet wide -- so they could shoot a night train ride in broad daylight. Bonus insider insight: “Carol’s car” was a 1949 Packard Super 8 Deluxe with a three-speed manual transmission on the steering column. Owner Eric Hansford of Loveland calls his car "Ethel." Hansford taught a production assistant how to drive the “three on the tree” manual transmission when he dropped it off at the Grandin Road mansion in Hyde Park used as Carol’s home last year. Someone had to teach Blanchett to drive the stick shift, using her left foot to press down on the clutch to engage the gears. As a wealthy New Jersey wife, Blanchett wore high heels for most of the film – except when driving the ’49 Packard. When I watched her driving on Race Street, after leaving Frankenberg’s, after stopping the car she would swing her feet out of the car and put her heels back on. Enjoy the movie. I sure did. Here's my "Carol" review. Before we welcome 2016, let’s look back at this year in TV, movies, radio and media from A to Z. Two “very large films” will shoot in the Cincinnati area early next year, possibly followed by a TV series and more movies, says Kristen Erwin Schlotman, executive director of the Greater Cincinnati & Northern Kentucky Film Commission. “I have two very large films coming in just after the first of the year. 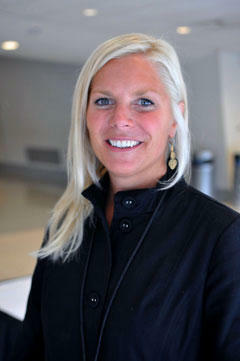 And I have many scripts that I’m going through right now,” Schlotman said on WVXU-FM’s “Cincinnati Edition” Tuesday. Middletown has become the first and only municipality in the state to submit paperwork for an Outdoor Refreshment Area. In April, Ohio lawmakers passed a bill allowing for the creation of Outdoor Refreshment Areas. Municipalities with a population of at least 35,000 can designate areas where open container rules are relaxed.